Since 2015, Denmark’s conservative-liberal government has tightened immigration laws 89 times. Denmark has minimised the financial allowance for asylum seekers, made family reunifications almost impossible for refugees under temporary protection and suspended the admittance of UN quota refugees. “I want to make Denmark unattractive for asylum seekers”, says minister of Integration Inger Støjberg. Now, prime minister Lars Løkke Rasmussen has introduced a plan to deport rejected asylum seekers to centers outside the EU. 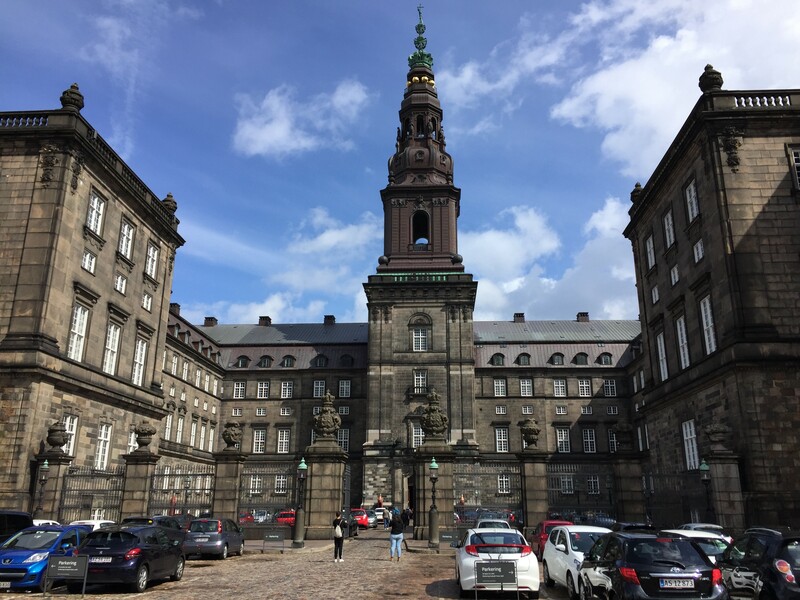 This entry was posted in Actualités / News, Posts and tagged Asylum Policy, Denmark, Immigration, Refugees by Fabian Klose. Bookmark the permalink.